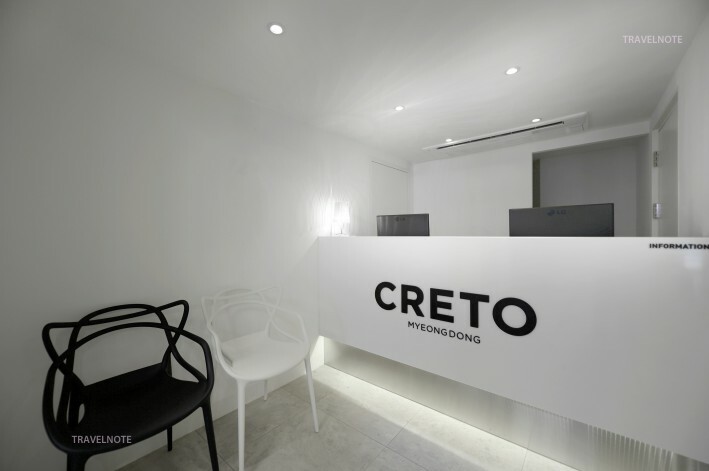 Introducing the Creoto Hotel is located in Myeong-dong in South Korea required course tour. The rooms are a total of 35 rooms. Combination of white and black color room is clean, modern and chic. 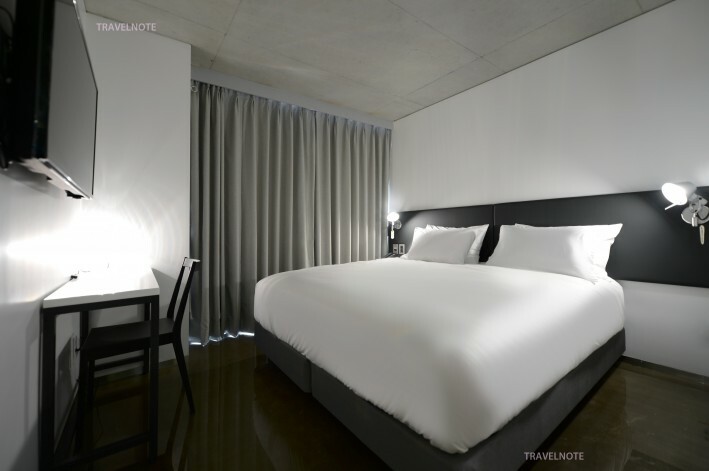 You can sleep comfortably in a soft bed. Myeong-dong is very convineient area for tourist. There is lots of close store, restaurant and cosmetic shop. And close to Namsan of Seoul of Landmark and the traditional market, Namdaemun Market.